Exciting news from New York City! 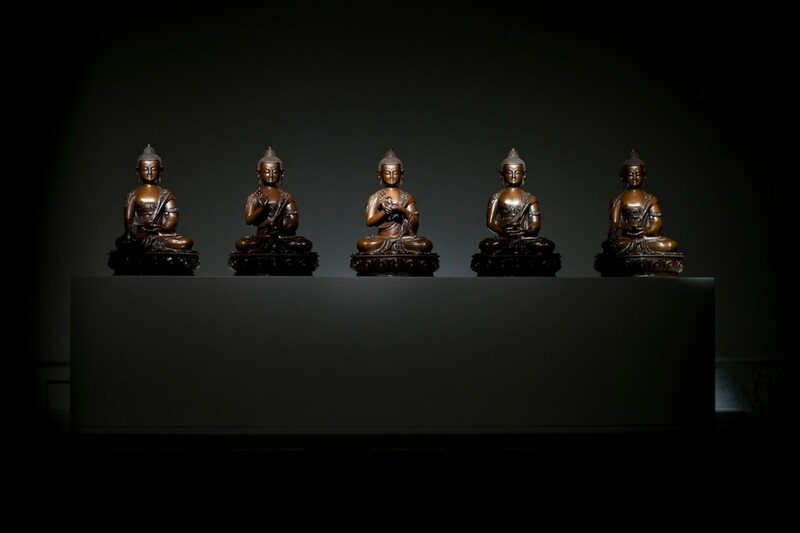 The film Hannah: Buddhism’s Untold Journey will be opening in New York City for four special screenings, between May 6th and May 9th at the Rubin Museum of Art. 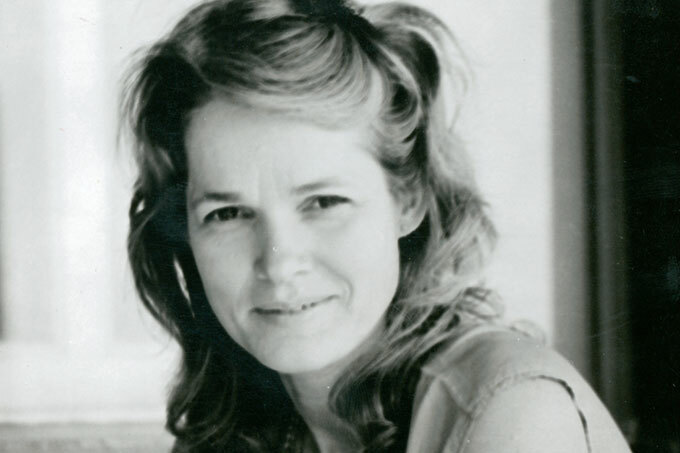 The film celebrates the life and work of Hannah Nydahl, the wife of Lama Ole Nydahl, who passed away in 2007. Hannah was a Buddhist teacher and renowned Tibetan translator, who made a unique contribution to the development of Buddhism in the West. Located in Chelsea, one of Manhattan’s liveliest neighborhoods, the Rubin Museum of Art is one of city’s true cultural jewels. 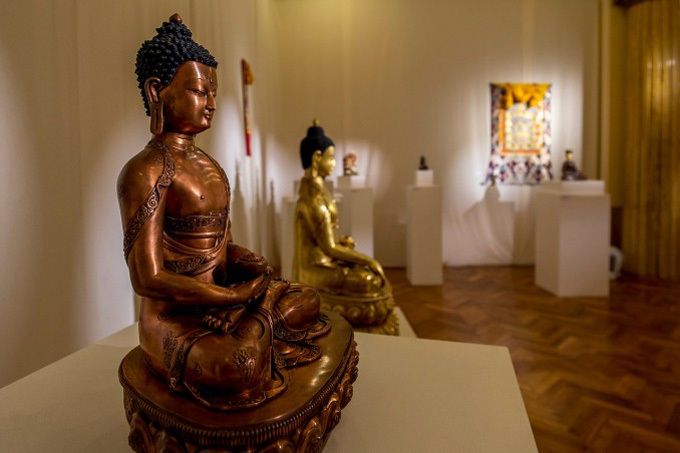 In addition to its internationally recognized exhibitions of Buddhist thangkas, statues, shrines and other artifacts, it’s also a place where the world’s great Lamas and spiritual teachers including Shamar Rinpoche, the second in the Karma Kagyu lineage of Tibetan Buddhism after Karmapa—not to mention scientists, writers, artists, filmmakers and philosophers—gather to exchange ideas with each other and some of the city’s most informed and appreciative audiences. 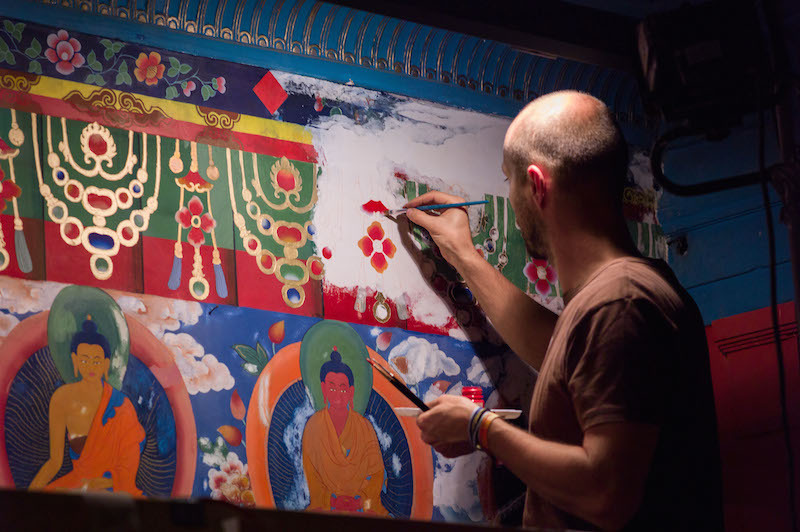 Like Hannah herself, the Rubin is known for drawing connections between the contemporary world’s most innovative thought and the rich storehouse of Tibetan Buddhist teachings. Now, through this exciting film event, Hannah will be adding her brilliant voice to the Rubin’s thought-provoking cultural conversation, and offer a taste of our unique Diamond Way style of Tibetan Buddhism brought into the modern Western context. Proof again that, as Lama Ole says in the film, “the totality never dies, nobody really leaves…”. The screening of “Hannah” movie will coincide with a 4-day program at the New York Diamond Way Buddhist Center to celebrate the film’s release, featuring talks by Diamond Way teachers Tomek Lehnert, Gabi Volenko and the filmmakers Marta Gyorgy Kessler and Adam Penny.